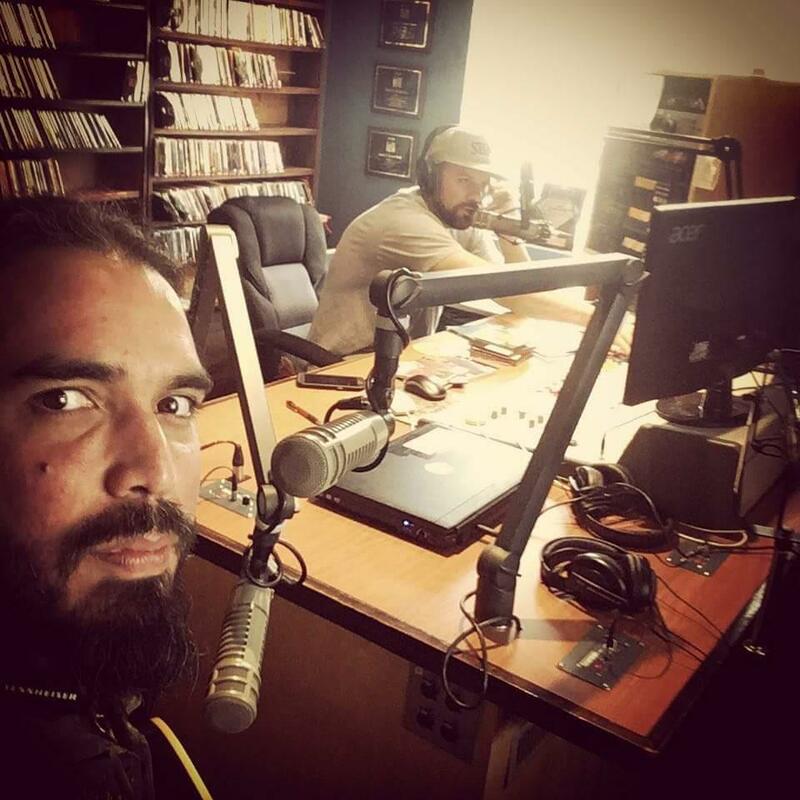 Originally from Mexico, El Javi is now a resident of Colorado, and he finally made it up to the mountains, despite bald tires, to play a few gigs in the valley and to appear on Flow Diggity with DJ Rickdiculous on KDNK. He played solo flamenco guitar and chatted about his art and his life. We heard several songs from his five CDs, and he played four songs live: Trip, Olivia, California and Recuerdo a Paco.